Find out why 67% of agencies report over-servicing clients by 50% or more. While a lot of agencies are highly productive, there are many areas where we all seem to fall short. 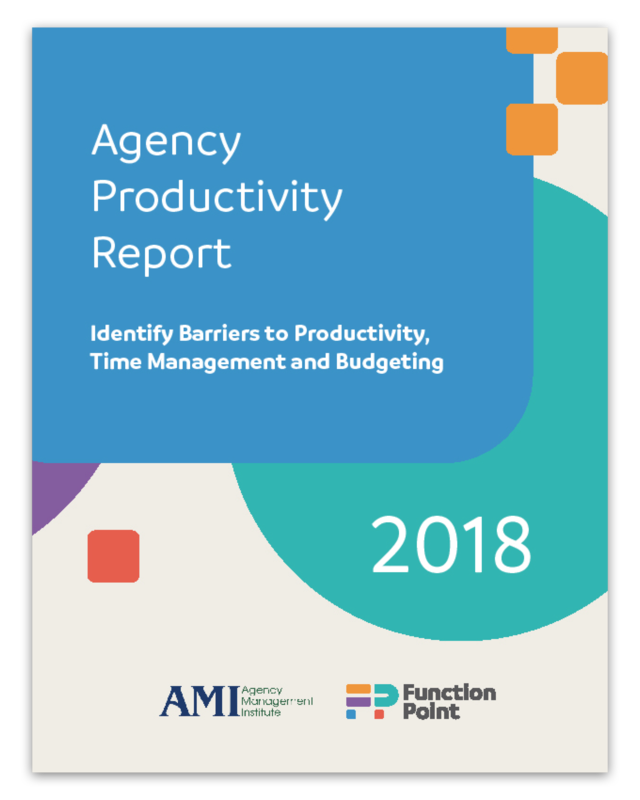 FP partnered with AMI to get the pulse on productivity from over 400 agencies in North America. We asked teams what their key barriers and drivers were for getting things done in 2018. Over-delivery is rampant in the agency world, with over 50% of agencies over-servicing their clients and 49% saying there are no repercussions. Ineffective communication with clients was the biggest barrier to agency productivity with 69% of respondents citing clients changing their minds and inaccurate briefs as real pain-points. 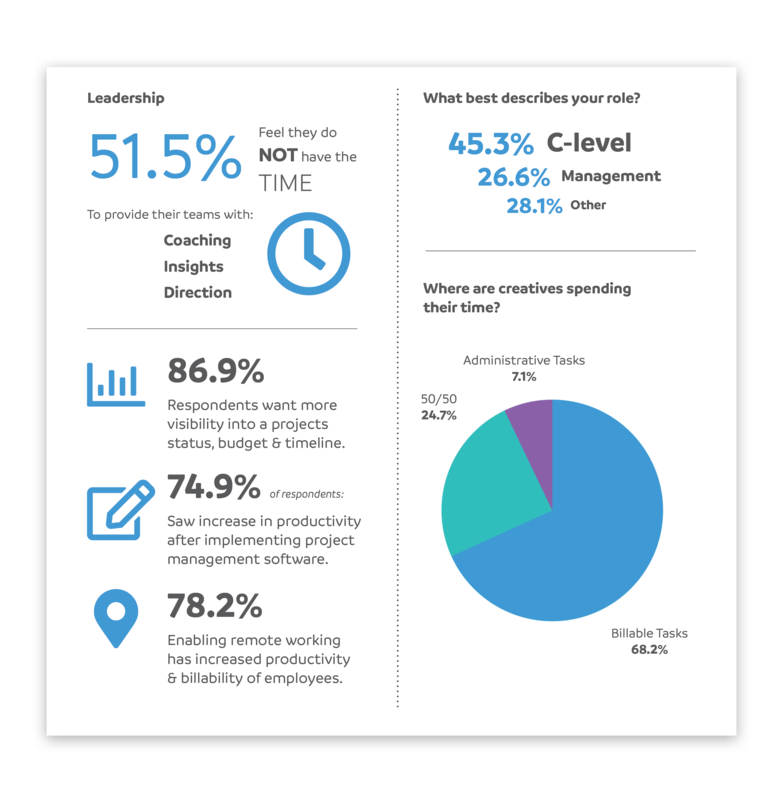 More than half in leadership roles wished they had more time to provide insights, coach and direct their teams. “By learning key agency pain points, we can work to continuously improve and help alleviate these struggles.